The main release is the Sword of Mars – Athletic Hoodie. 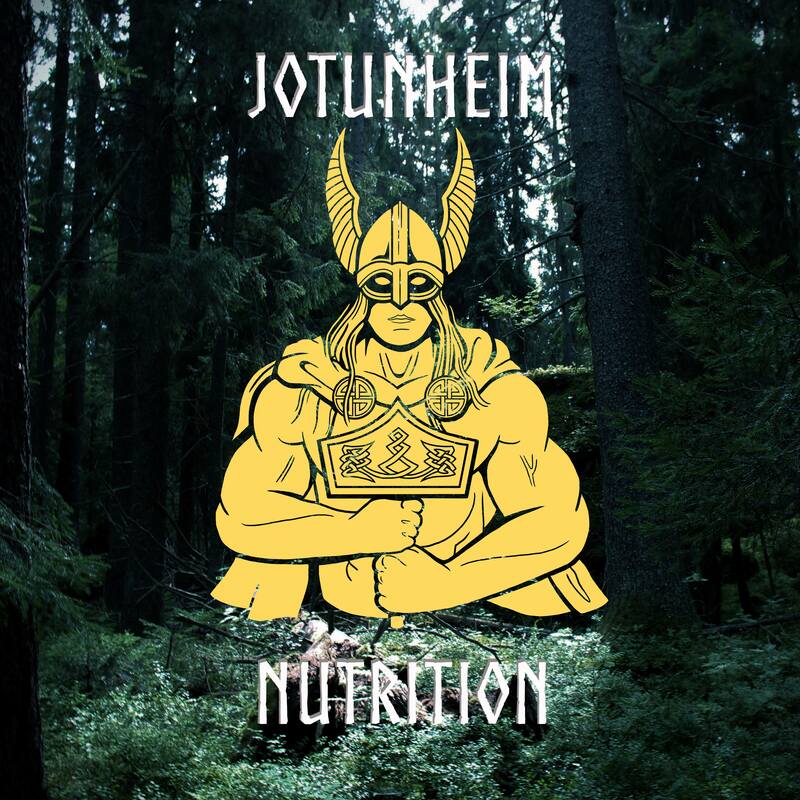 The garment itself is similar to the Pagan Nature And Gym Hoodie (but with a few alterations to the seams), so a bit thinner than a regular hoodie, which is suitable for late spring, summer and early autumn (or year round in the Temple). The garment has two designs, the main one is the Sword of Mars itself and the second one is the embroidered logo, which is the new Legio Gloria emblem. The sword design on the back represents a pre-Medieval sword (I am reluctant to call those ages ‘the Dark Ages’). A medieval sword would usually have a broader hilt. This sword has a shorter hilt and thus hearkens back to a time of heroism and myth – the late stages of the Roman Empire. The name itself can also be used for the legendary sword of Attila the Hun (also called the Sword of Attila or the Sword of God). Admittedly the first time I heard about the Sword of Mars was when playing through the Hunnic campaign in Age of Empires 2. The name stuck with me because of its sheer epicness, and the semi-historic and semi-mythic origins of it. Attila – the Scourge of God was a terror in Europe but was ultimately defeated at the Battle of the Catalaunian Plains by an alliance of Visigoths led by Theodoric I and Romans led by Flavius Aetius. This period in European history is both interesting and important to be familiar with. The situation in the Western Roman Empire (during the Migration Period) and the situation in Western Europe today is quite similar. Naming this garment The Sword of Mars is an attempt to capture the sense of epicness of the time period. And, of course, as mentioned above the name itself is highly inspiring. As with all Legio Gloria garments this must be worn with straight back and a firm gaze. Always approach the world in a life-affirming way. Embrace the adventure and embark upon the quest of glory. 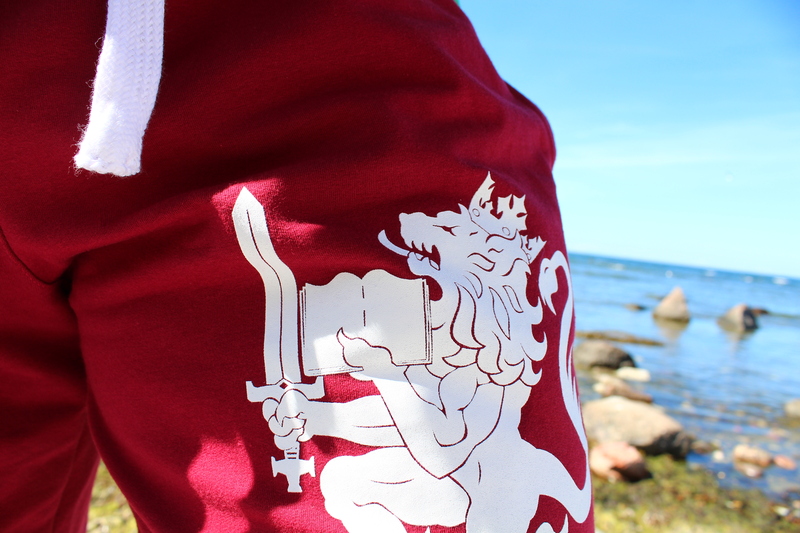 Moreover, the Lionheart Handsome Shorts are now back in stock. Once they are sold they will not reappear in the Hanseatic warehouse so if you are mesmerised by their aesthetic splendour you should obtain them sooner rather than later. The second release is the Dark Enlightenment – Gym Tanktop. This garment has the same cut as the Valknut Tanktop. Although many disciples of the Iron prefer to train in t-shirts I have personally always liked to train in either tanktops or stringers. This is not only in order to see the musculature in the gym mirrors, but also because it allows a bit more flexibility and gets less sweaty (during the warmer months). 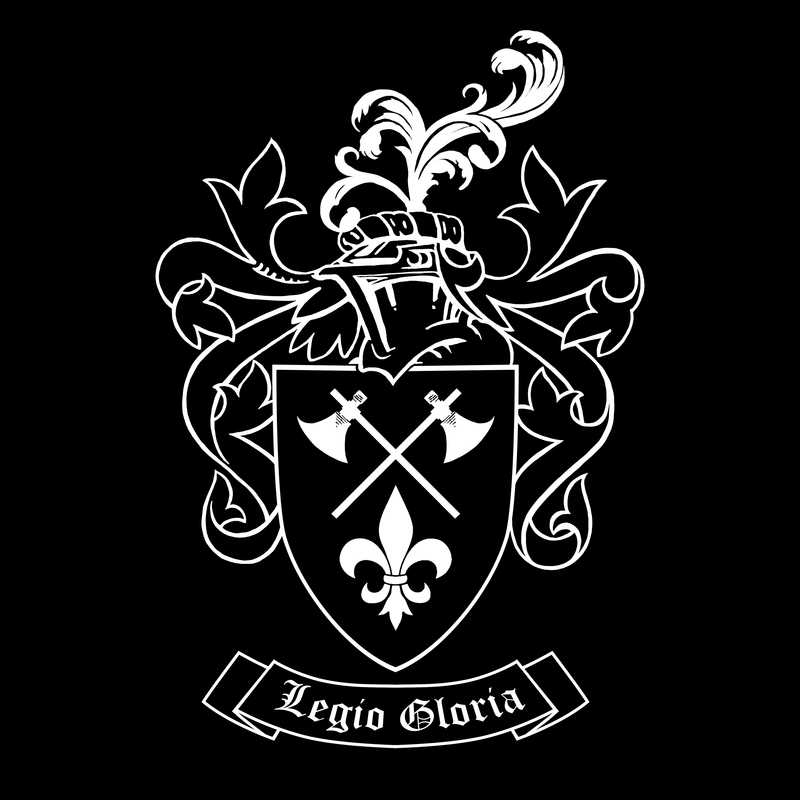 The Legio Gloria symbol is embroidered. Lastly, if you have any epic pictures you want to share I encourage you to upload them to Instagram with the tag #legiogloria. I scroll through that tag every once in a while and it is always good to see some cool pictures of ladingtons from around the world. Also, use the tag rather than tagging @thegloriouslion since those tags get lost among all other notifications. The MMA-shorts seen in the latest training video: Hyperborean Sacred Werewolf Training for the Rebirth of Evropa will hopefully be out in May, we stumbled upon another issue that needed correction. Yet again, I cannot stress how perfect these must be, since legionaries might compete in them. All new releases are available at legiogloria.com. Wishing you all a great weekend ahead.